What is the meaning of Sura e Nahl in the Quran? Can I use Ishaal or Eshaal for my daughter? 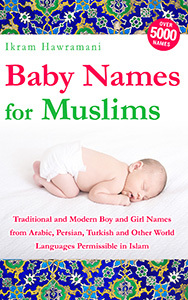 Can we use Nuh Ayman for a boy and Nuha Zayn for a girl? Is Nayla not a good name for a girl? Does it refer to a false god? 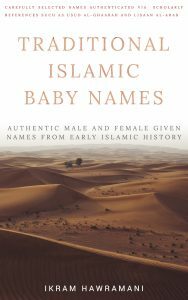 Is Hafsah an Islamic name? Can the name Jannah be spelled Jenna? What will be the meaning of namirah aroush khan?is it a muslim name? Can I call my son Hadi Rehman? What’s the meaning of Kanwal? A0A.. I want to know that what’s the meaning of the name kanwal and is this an islamic name?? 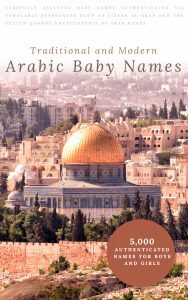 Can we use indirect Quranic names or not? 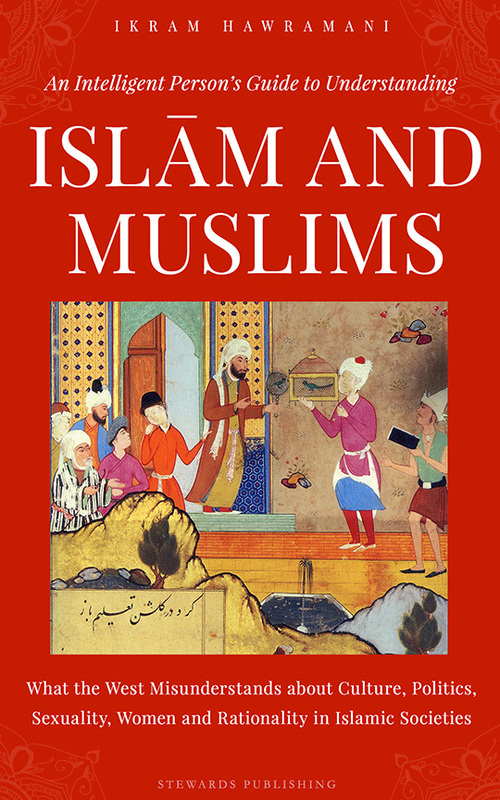 Is Taniza (Taneeza) an Islamic name? What is the meaning? Can I use Inaaya even though it can’t be properly pronounced in English? What is the meaning of Zyab? Is Zohair a Sahabi name? what is the meaning of mehzut and ozil please let me know …..?